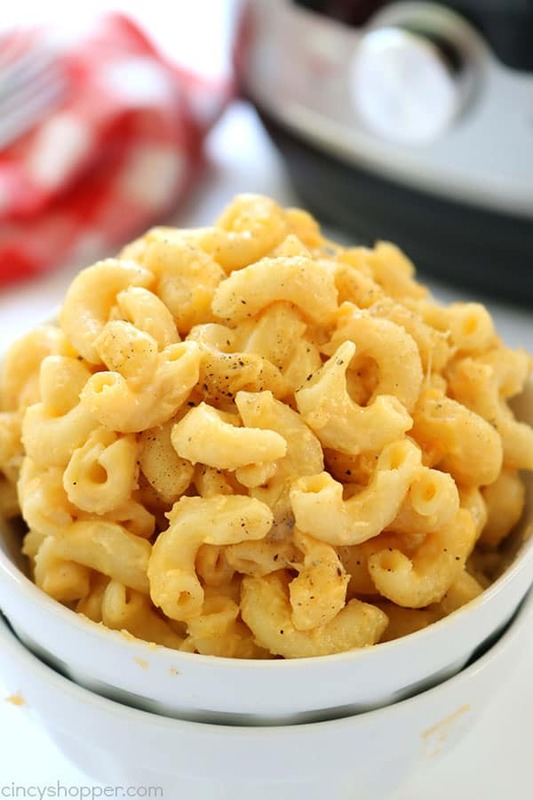 If you are needing to make a quick side dish, consider making this quick and easy Instant Pot Mac & Cheese. 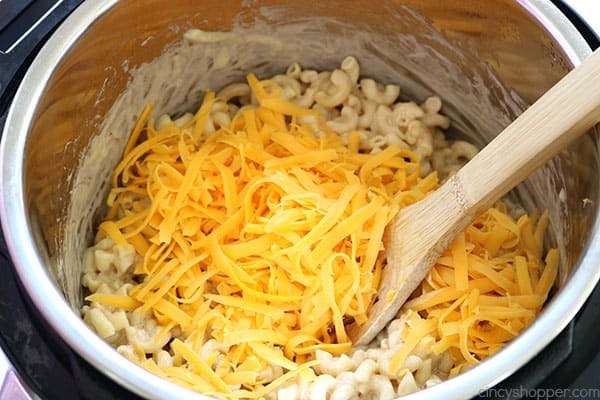 It’s so simple and is cheesy enough to satisfy your families craving for comfort food! I have been experimenting with my Instant Pot quite a bit the past few weeks. I had put off buying one for the reasons I explained in my What is an Instant Pot? post I shared. I never dreamed I would be using my new small kitchen appliance as much as I have. I LOVE how my Instant Corn on the Cob recipe turned out. It cooks the corn perfectly.I make mostly comfort foods for my family. We eat so many traditional dishes. 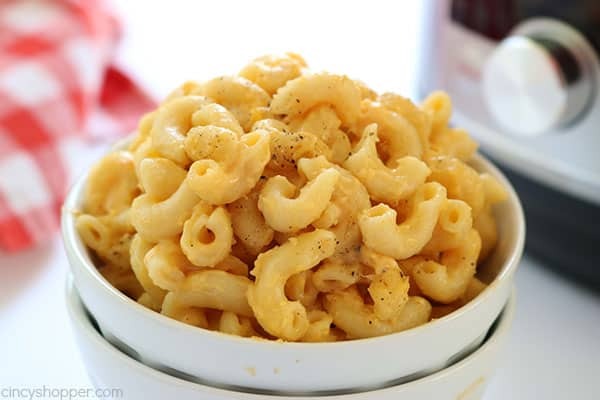 Mac & Cheese is one of those dishes I make often. 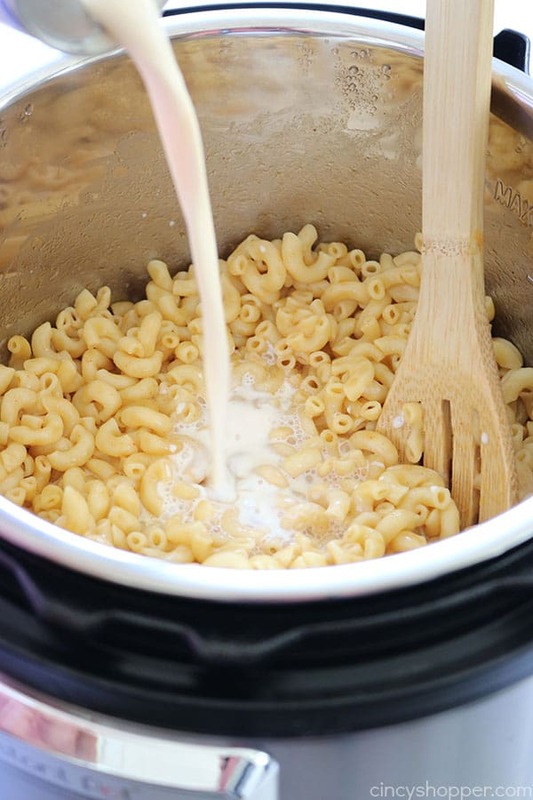 I make Quick & Easy Stove Top Mac & Cheese to go along side of many of our family meals. 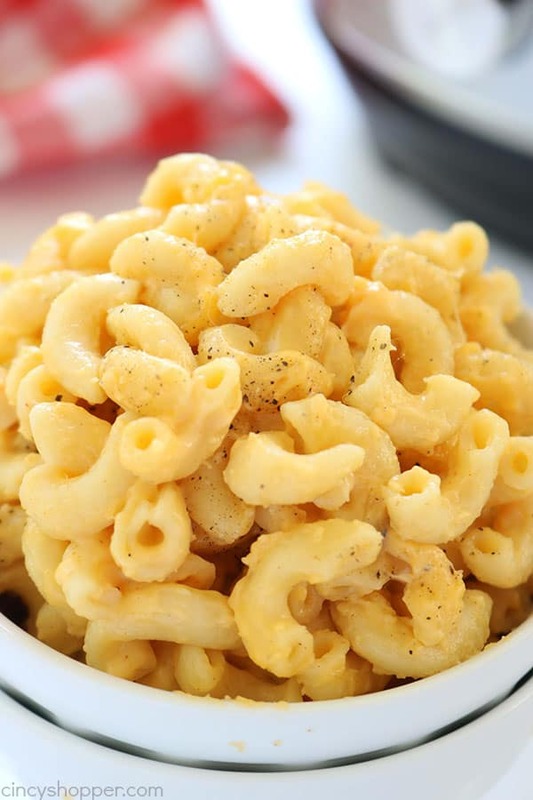 All of the kiddos LOVE macaroni and cheese. I know there will be no waste. 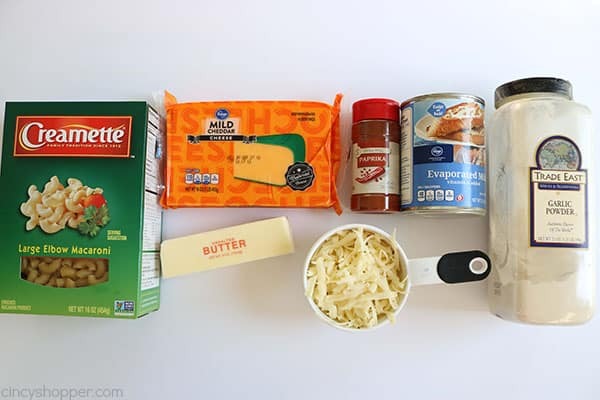 For years, I made the blue boxed Kraft Deluxe Mac & Cheese. It was alway so easy and I knew the kids would eat it. I was the same way when I was younger. I never wanted the homemade stuff until I was teenager. I finally tried it and then preferred homemade. My kids were the same way. When they were younger, it was only blue box. They would not think of trying anything that was homemade. Now they love homemade macaroni and cheese. 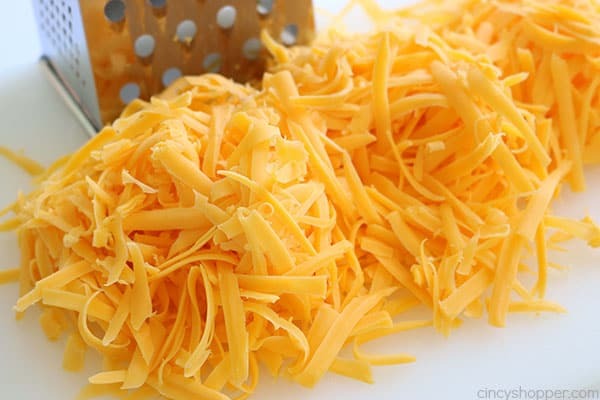 Luckily in the past few years, they have some to their senses and realized homemade is so much cheesier and so much better than the processed, powdered, or liquid cheese stuff they were use to consuming. I now make the homemade stovetop mac & cheese quite often. 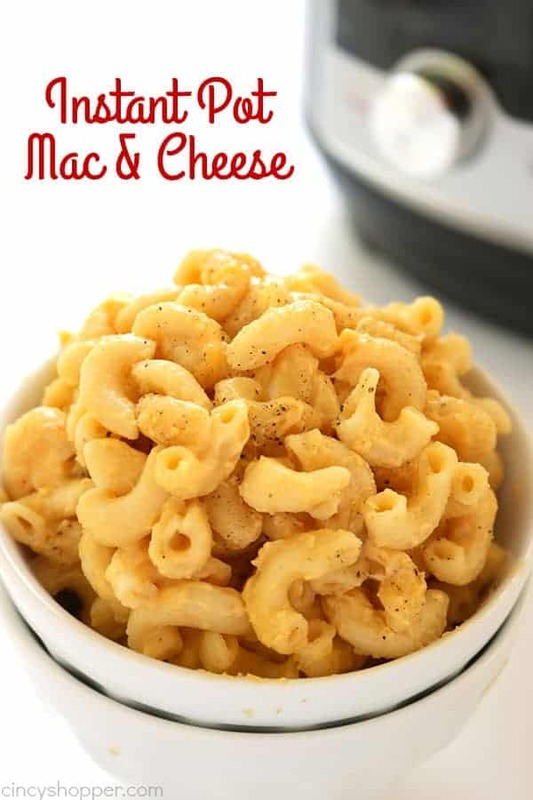 Now that I have been cooking with my Instant Pot, I knew one of the first dishes I needed to tackle was Macaroni and Cheese. I love homemade and so does the rest of the family … now! 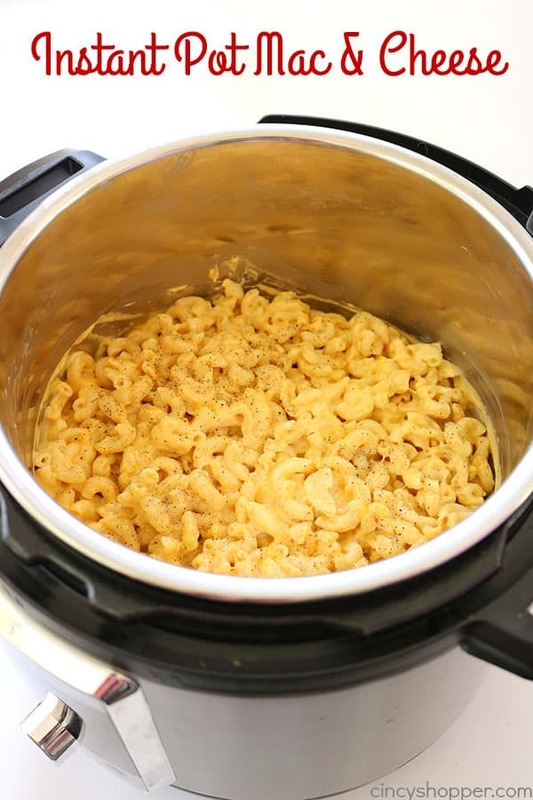 This recipe for Instant Pot Mac & Cheese is even more simple than my stove top version with a bit of added flavor. My son is very very picky about his mac & cheese. He likes it not too creamy and not too dry. 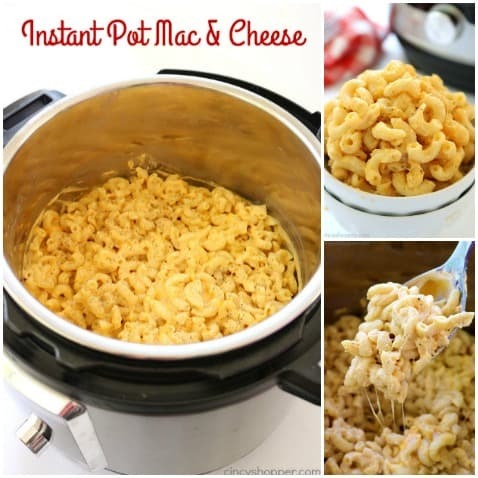 That is exactly how this Instant Pot Mac & Cheese turns out. It’s perfect when served right after making it. Perfect for family dinners or even a quick side dish for a pot luck. I think it is nothing fancy and perfect for a picky eater. I like veggies and spices in my mac & cheese but the kids are a bit pickier so this recipe is perfect for them. 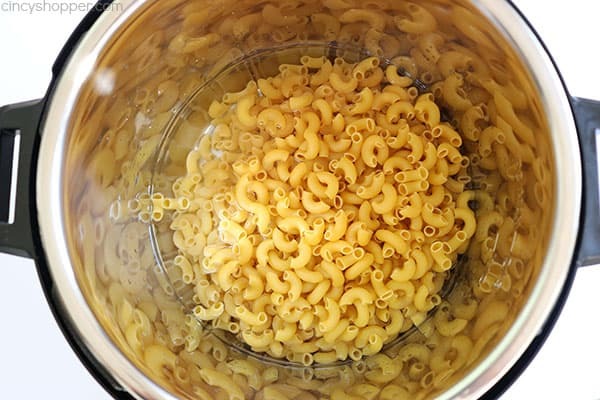 You will need some small elbow macaroni to make this recipe. I made it with a larger elbow and it did not turn out as well. I think the larger elbow needs a bit more liquid to cook the pasta. So I plan to stick with small elbows for this recipe. I added in a bit of pepper jack cheese and just a hint of paprika that my kiddos actually thought added great flavor. The evaporated milk was a great addition. I am thinking you could substitute regular milk if you have no evaporated on hand. I have not tried that version but if you do, be sure to let me know. 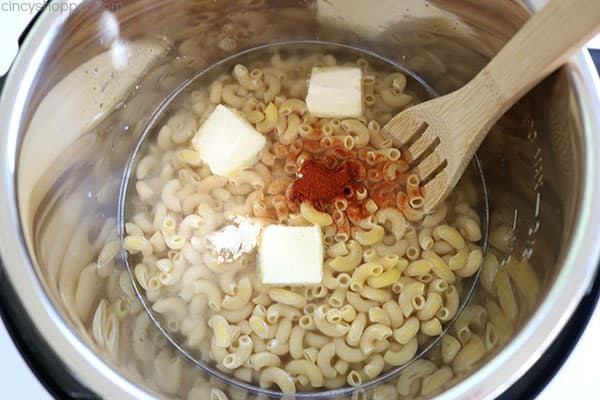 Add water, macaroni, butter, paprika salt and pepper to Instant Pot. Follow instructions to quick release pressure. Add evaporated milk and pepper jack cheee and stir until melted. 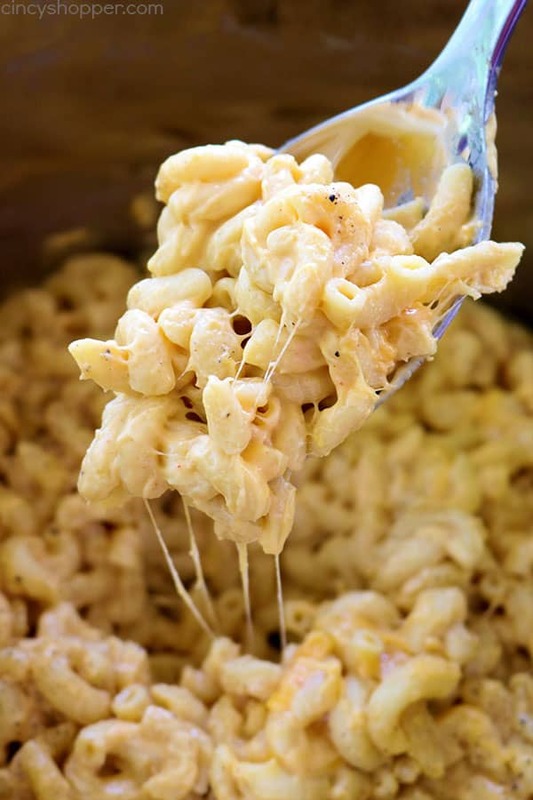 Do you have a favorite Homemade Macaroni & Cheese Recipe? Do you prefer a baked version? 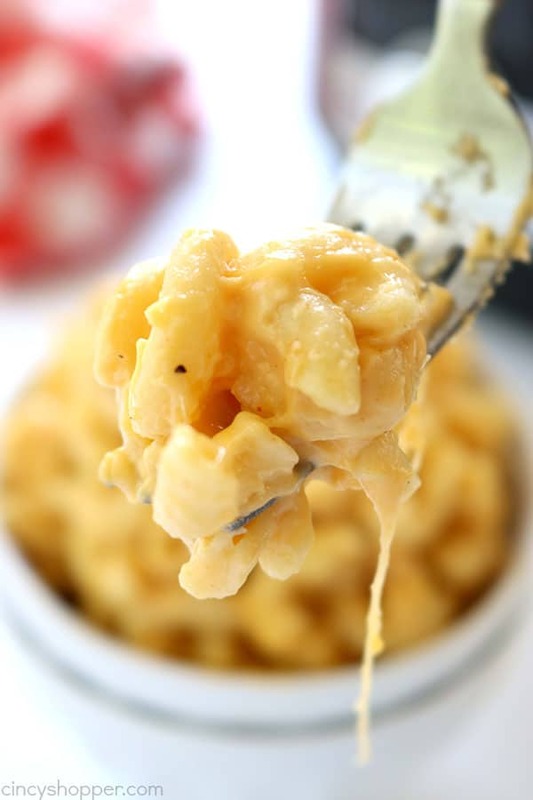 If so, be sure to see my Baked Creamy Mac and Cheese recipe. 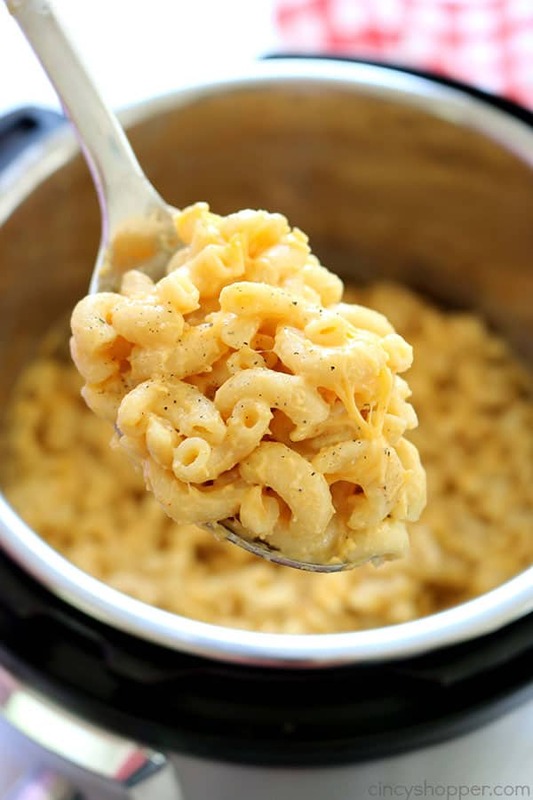 If you are needing to make a quick side dish, consider making this quick and easy Instant Pot Mac & Cheese. 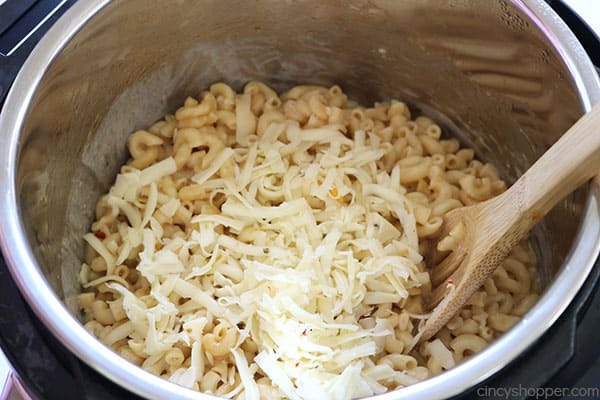 It's so simple and is cheesy enough to satisfy your families craving for comfort food!